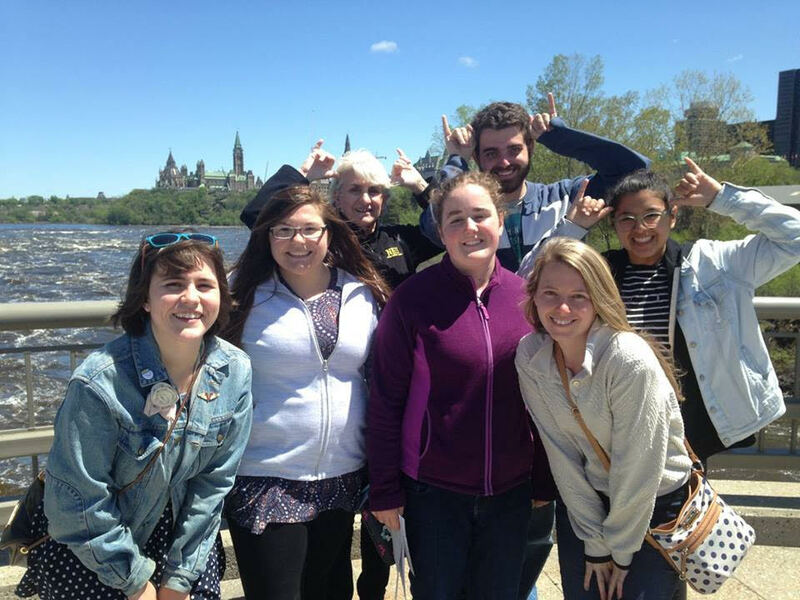 NKU Honors students outside of Canada's Parliament in Ottawa on a study abroad trip last year. NKU’s previous Honors Program has shifted; it is now the Honors College, headed by its inaugural dean, Dr. James Buss. The new college hopes to grow in size, create a more diverse, inclusive environment and potentially gain national recognition. Buss hopes to bring his experience from Salisbury University in Maryland, where he currently serves as dean of their Honors College. “It creates a more inclusive environment within honors to attract students that perhaps otherwise would not apply to honors,” Buss continued, “or even consider honors as something they’d like to do at the university. Bussー a first-generation college studentーnever was an honors student in college, but had two younger brothers who benefited from such programs. He credits the lack of awareness about the college as to why he was not involved. NKU named Dr. James Buss the founding Dean of the Honor’s College on Jan. 9. Buss will succeed Interim Director Belle Zembrodt on July 1. Raising awareness and making the college more visible to NKU students, staff, faculty and the community is a goal of Buss. “I think is incredibly important, so that students who are motivated–who want to take advantage of that–can make the most of their time at the university,” Buss said. In shifting from a program to a full-fledged college, Belle Zembrodt, interim director, said the curriculum has been revised to give students a clearer outcome as to what they should be learning. Zembrodt said students will acquire many skills and accomplish projects throughout their time in the Honors College, including an independent capstone project their last semester. Zembrodt hopes the new dean, Dr. Buss, will be able to raise visibility and awareness for the Honors College, adding that their location will move to Founders Hall. “Instead of just being a program, in the catalogue with all the other programs, we will be a college. It will be easier for students to find out about us…you’ll get to see what we do. We’ve done some really great things, but they haven’t been publicized as well,” Zembrodt said. Buss hopes that the college can play a significant role in the wider community. “I’m a firm believer that universities can shape the community around them, but in order to do so, we need to encourage students to get involved in the communities in which the university exists,” Buss said. 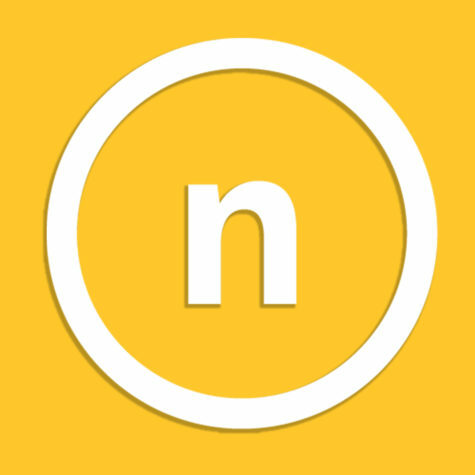 NKU’s commitment to community engagement makes their Honors College unique, according to Buss. He also added that their community involvement was one of the reasons he decided to apply for the dean’s position. Josh Hamilton, junior psychology major, joined the Honors College to have more opportunities in his academic career and more hands-on experiences. “My first honors course was a lot more hands-on, a lot more personal than any other intro course I’ve taken at NKU,” Hamilton said. He said the learning environment within Honors is more personal, allowing students and professors to develop connections that allow the students to engage and seek answers to their questions. 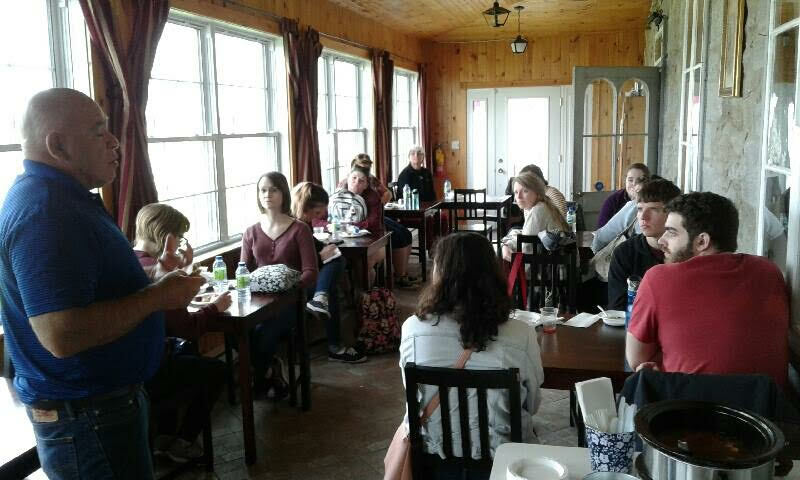 Honors students have lunch at Mohawk reservation on a study abroad trip in Canada last year. 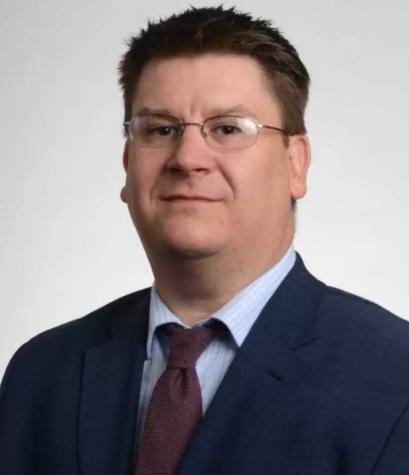 The small class sizes and fellow students’ willingness to voice their opinion was one of the main reasons he continued the Honors College throughout his time at NKU. Junior English literature major Zo Porter said her first day in the Honors College was a transformative experience for her. Porter said her ability to think critically and consider diverse opinions–even ones she disagrees with–has improved due to her time in honors. “I also feel that I’ve built very strong connections to my professors and they’ve provided me with so much information and knowledge that I think I would have really struggled without,” Porter said. Porter has developed a strong, personal connection to herself and her own opinions, allowing herself to trust her own voice. “I’ve come to have a personal blooming, a personal birth. I’ve really grown as a person, and I really feel like my voice matters when I’m in that house [Honors House] or if I’m in a class with an Honors professor,” Porter said. Buss wants prospective students to know that if they are willing to work hard, and if they are motivated, the Honors College is for them. Students interested in joining should reach out to staff, faculty or Buss himself. “I have an open-door policy. Students email me and call me all the time. Prospective high school students who call and say ‘Can I learn more about what you’re doing? I wanna make sure it’s a good fit.’ And, so, reaching out to folks, I think that that’s important,” Buss said. This willingness to show passion and motivation for the Honors College are skills that Zembrodt looks for in the applications. “So, they apply to NKU then they apply to the Honors College. And we look at five things…. but we try to get a big picture of the whole student,” Zembrodt said. Like Buss, Zembrodt hopes that the college will become nationally recognized in the future. Buss’ sign of success within the college is visibility and involvement.